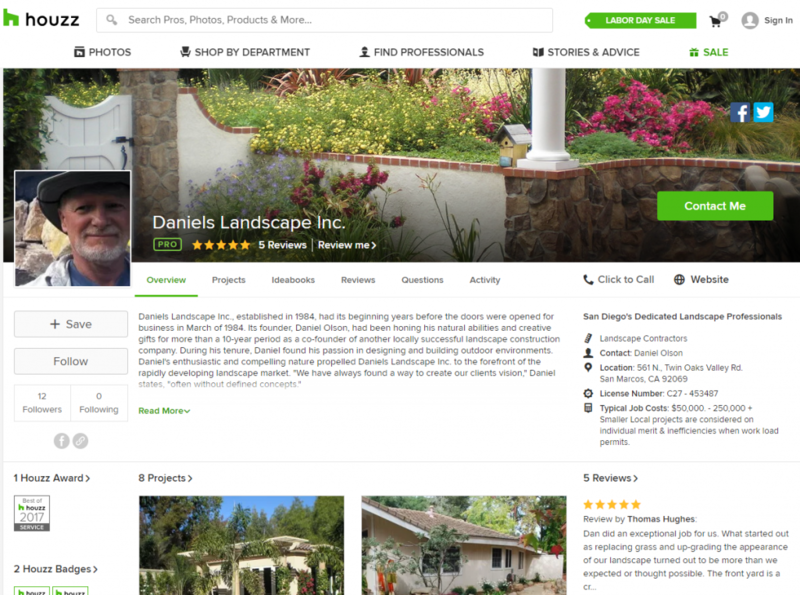 Is Houzz Advertising Right For Your Service-Based Business? 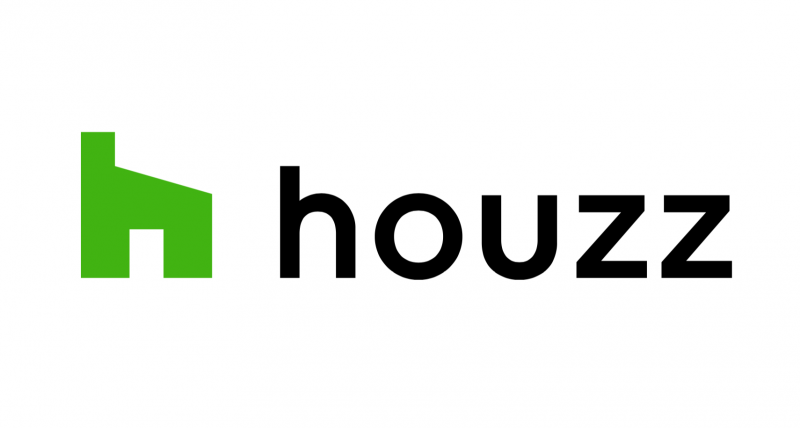 As a service-based business owner you may have heard about Houzz, a website designed to connect homeowners and service providers on remodeling and design projects. With 40 million homeowners using the platform worldwide, Houzz can be a great way to reach a large audience of potential clients. Homeowners can browse photos and find professionals in categories such as home improvement, bath, kitchen & dining, outdoor, bedroom, furniture, lighting, and more. To start out, you can create a free professional profile to showcase your business and services. This profile allows you to post photos of your projects, list your services and areas served, and feature certifications and awards. Homeowners can interact with your listing by saving your photos, leaving reviews, asking questions, and can even call your business directly from the site. Depending on the industry and service area, we have found that a well-optimized free/organic Houzz listing provides most service-based businesses with the best ROI. If you feel that your business would like to explore a new way to reach a wider audience, Houzz offers a paid advertising program known as Houzz Pro+ Local Marketing Solutions. The benefits of advertising include profile management, analytics, geo-targeted advertising, and appearing higher in search results and the photo stream. When a homeowner searches for a service in the professional directory, the Pro+ profiles take turns appearing on the first page. Paid profiles can also benefit from Houzz’s project match service, which matches homeowners with a service provider based on a short survey on their project and needs. 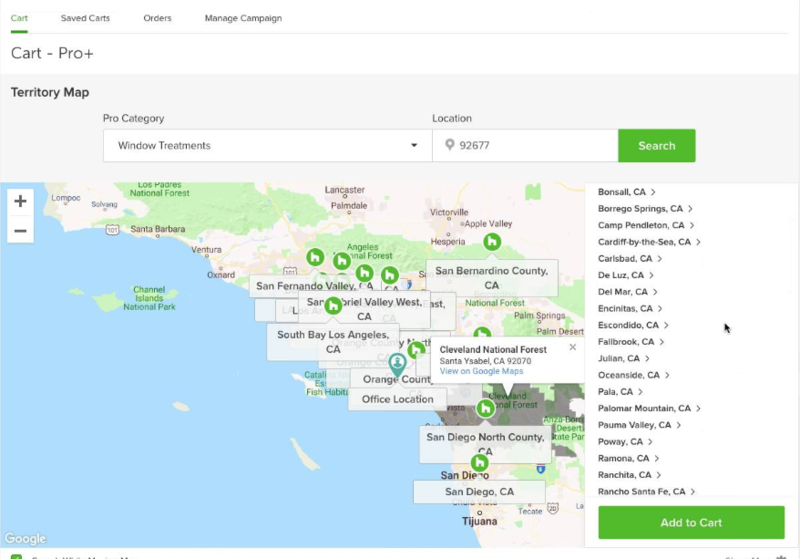 Paid advertising is targeted by areas that include a list of cities, and Pro+ advertisers are charged a flat monthly fee that vary based on the areas targeted. For example, targeting Orange County South would cost $350 per month, while San Diego North is $325 per month. There is a minimum 12 month contract and your billing rate stays the same no matter how your listing performs, so you should be sure the platform is a good fit for your business before committing to a Pro+ package. If you’re interested in marketing your business on Houzz, start with a free profile and check out what other businesses in your industry and area are doing. Stay active by uploading photos of recent projects, and let happy customers know they can leave you a review on your page. 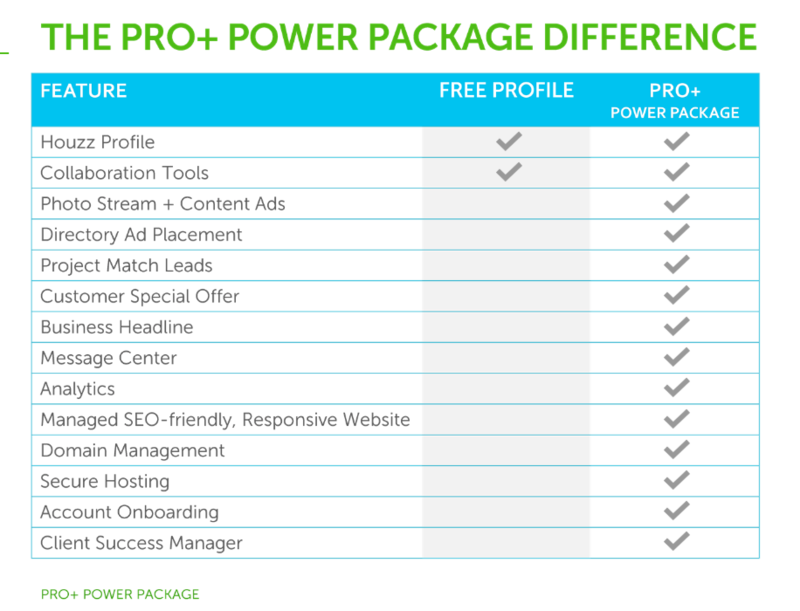 Pro+ Local Marketing Solutions may not be the best fit for all businesses, so make the most of your organic profile before upgrading to an advertising package. iSearch By City provides the best value in local search marketing for small businesses. We offer fully optimized, mobile compatible websites in responsive design, robust directory listings, social media management, and profile optimization on platforms such as Yelp and Houzz. For more information and a free consultation, visit our website or give us a call at (800) 499-2064. What’s the best way to manage social media for a small business?